Missing Tooth? Snap-It! is a removable and painless replacement for up to six teeth. 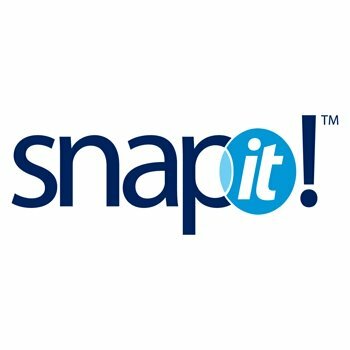 Snap-It is custom made for you. It's thin and strong with the look of natural teeth. You can eat and drink with it. You can wear it every day and remove it anytime.